French courses is for companies, students or professionals who want to gain business communication skills and be operational in French within their field. Improve your French and start a professional carrier in hospitality -tourism. Improve your French and increase your confidence in professional situations. Optional: Gain certification by taking the internationally-recognised TCF French language competency test. Develop your team’s professional communication skills in French. Are you studying in French, or intending to, and want to ensure you make a success of it? Do you want to study in France and need to reach a certain level of language proficiency? 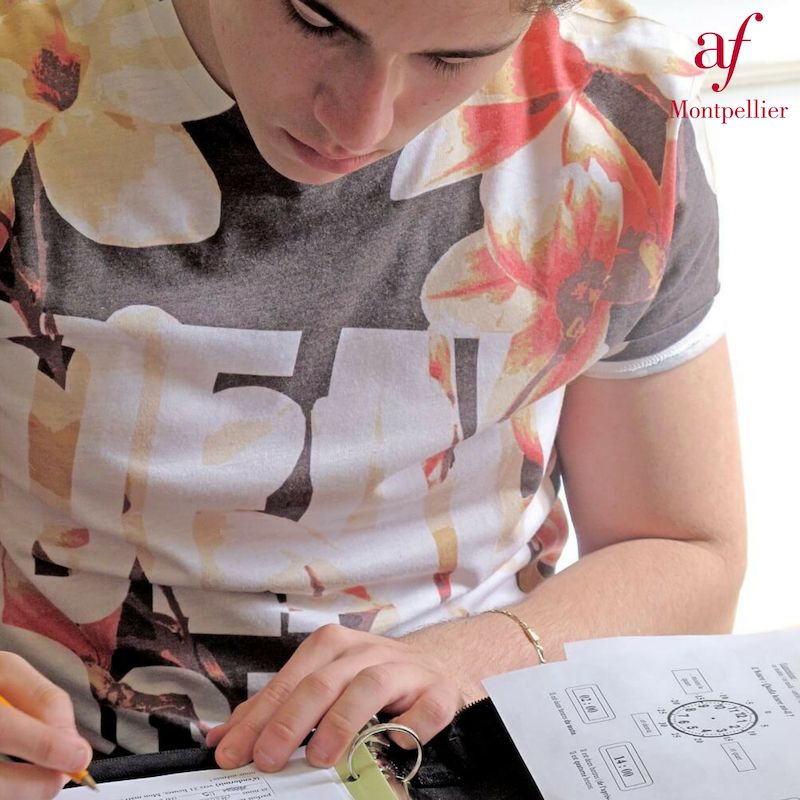 The Alliance Française de Montpellier offers French courses to help you succeed in your studies.